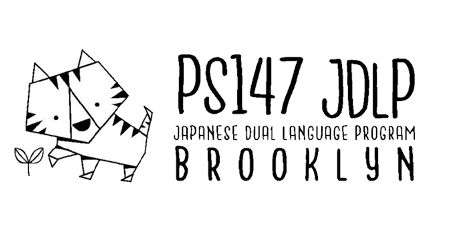 PS147 has been selected to start Japanese dual language program for pre-K starting September 2019! It will be a separately-funded program (under the office of Early Childhood Education) from our existing K-3 Japanese Dual Language Program. What a wonderful addition to PS147 and a great way for children to kick-start Japanese education. If you know any families that are interested, please spread the word!